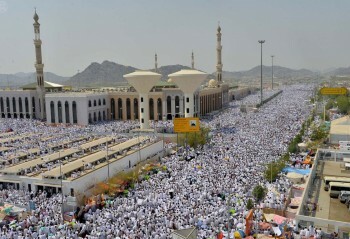 Umrah is Pilgrimage in Islam, going to city Makkah, second to the major pilgrimage The Hajj. Umrah is often referred to as the “little or minor pilgrimage”, and whereas the Hajj is compulsory, the umrah is not. Though it is recommended by the Holy Quran, as well as within Islamic practice. Verse 2:158 of Holy … Continue reading "Importance Of Niyyat And Talbiyah In Umrah"
Umrah, when it is performed independent of Hajj is OPTIONAL. • Umrah can be performed at anytime throughout the whole year. Umrah Rites: Particular Rites for FIRST Umrah (outline) You should enter in city Makkah in a state of Ihram. • Proceed to Masjid-ul-Haram in order to perform Tawaaf (circumambulation). • After completing Tawaaf, … Continue reading "important-information-about-umrah"
Umrah in language means visit (ziyarat). In Islamic term, Umrah means Holy visiting Kaaba along with its special rules. 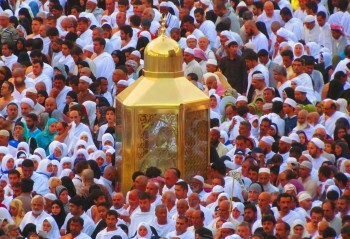 – Any person intends to visit Holy city Makkah, even for a little period of time, he should enter the holy city putting on pilgrim’s garment (Ihram), in addition to intend performing Umrah or Hajj, if … Continue reading "Lingual Meaning Of Umrah"
Objectives of Umrah: To learn the significance of Umrah. To learn the essential conditions associated with it. To learn how to perform Umrah. 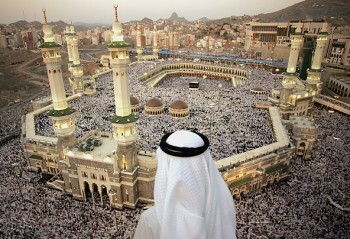 Few Arabic Terms: Hajj– A pilgrimage to Holy city Makkah where the pilgrim performs a set of rituals. 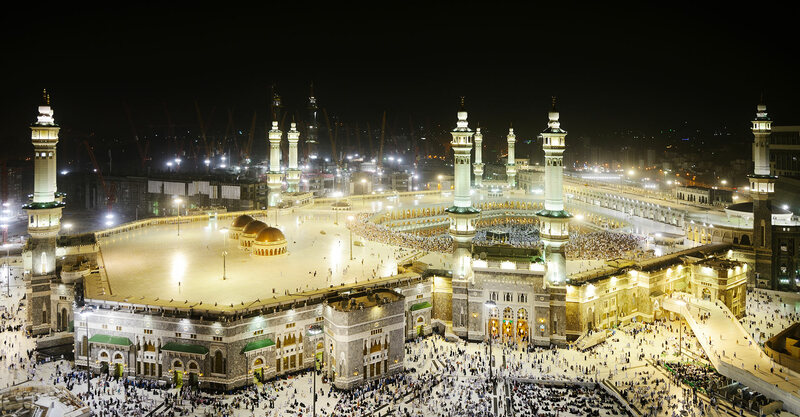 The Hajj is one of the five basic pillars of Islam, which every adult Muslim should undertake … Continue reading "Objectives Of Umrah"
The Umrah is a sacred trip to the holy city Makkah and Madina, the two most stunning cities in the world. 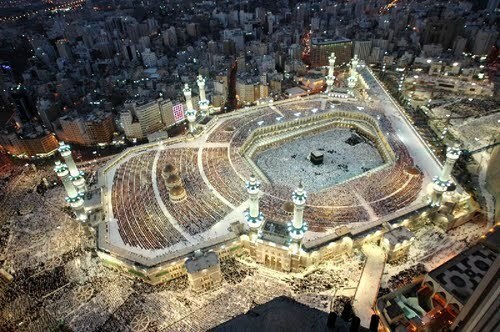 Of course, it is a trip or pilgrimage to these places, performed by Muslims all around the world. 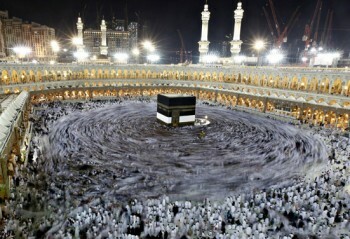 As compared with Hajj, Umrah can be done at any time in the entire year. 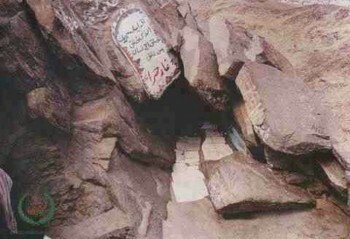 Well, … Continue reading "Performing Umrah Is Highly Recommended In Islam"
The Well of Uthman (Bir e Usman) This is a well that in reality has a place by Hazrat Usman (May ALLAH Almighty be please with him). He acquired this from its Jew proprietor who sold its water at very high costs. 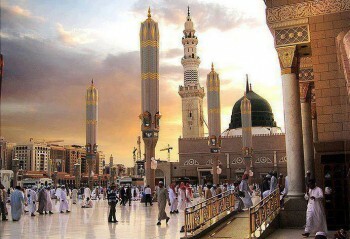 To get gifts from ALLAH’S Messenger person Prophet (PBUH) is an invaluable aid for … Continue reading "Places To Visit When A Person Is There For Umrah"
The Umrah is a journey to city Makkah, Saudi Arabia, performed by Muslims that can be endeavoured whenever throughout the year, as opposed to the Hajj. In Arabic language, Umrah signifies “to visit a populated spot”. In the Shariah, Umrah anticipates completing Tawaaf (circumambulation) round the Holy Kaaba and Saaee between the hills of Al-Marwah … Continue reading "Places To Visit When A Person Is There For Umrah"
In Islam, Hajj is a necessary obligation once in a lifetime if one has ability to afford its cost and can bear the hardships related with it. For this purpose, millions of Muslims perform this obligation every year. But it is clear from statistics, number of youth performing this obligation is much less than the … Continue reading "Reasons To Perform Hajj At A Young Age"
Hajj is the 5th basic pillar of the Islam, which is only obligatory and binding on those people who have physical, financial and mental ability to perform it. Umrah, is a Holy act which is also referred as mini Pilgrimage. Translated as the visit to the Haram Shareef. 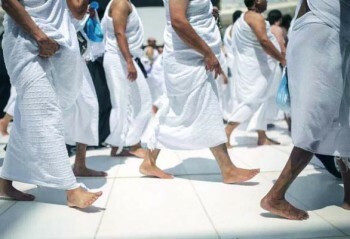 It has great value in the life of … Continue reading "Steps Of Performing The Umrah"
1. Unityof ALLAH Almighty (Tauheed) Acknowledgment of the Oneness of ALLAH Almighty is the most significant principle of Islam, being the foundation of the belief and the basis for salvation. The most emphasized aspect of ALLAH Almighty in Islam is His Unity. The Kalimah Tayyaba is the essential doctrine of Islam. To refuse ALLAH’S Oneness and … Continue reading "The Articles Of Faith Imaan"